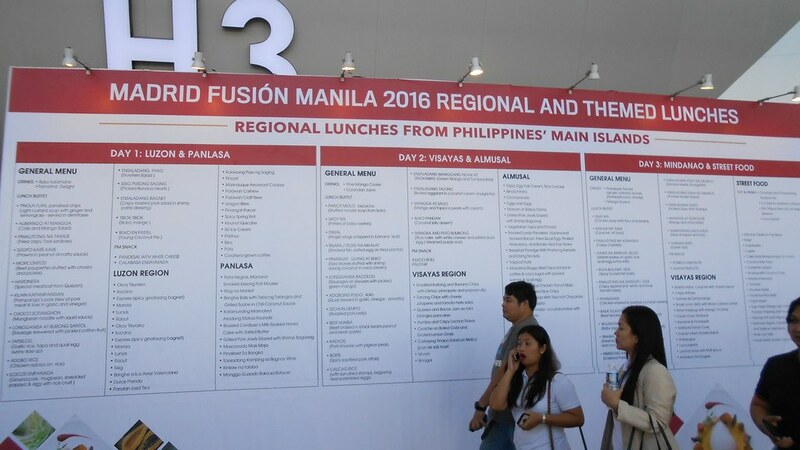 The 2016 Madrid Fusion Manila Expo at the SMX Convention Center - Manila in Pasay City showcases a lot of food products from the Philippines and Spain. 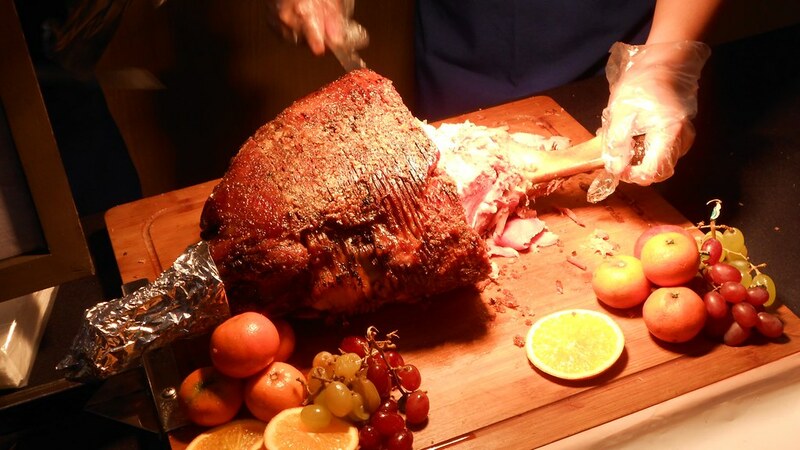 This year's theme, "The Manila Galleon: East Meets West," features a galleon-designed "tunnel" showcasing various activities with the food aficionado in mind. 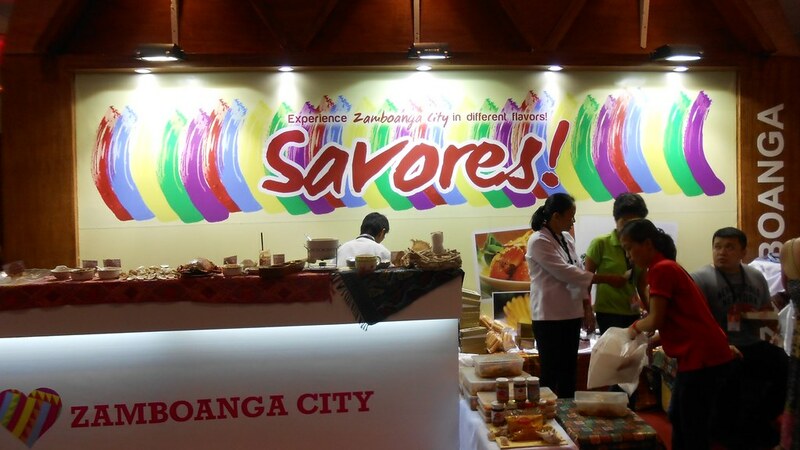 Our first trip at the Expo started with Zamboanga City, where the Alavar sauce has placed it on the culinary map. 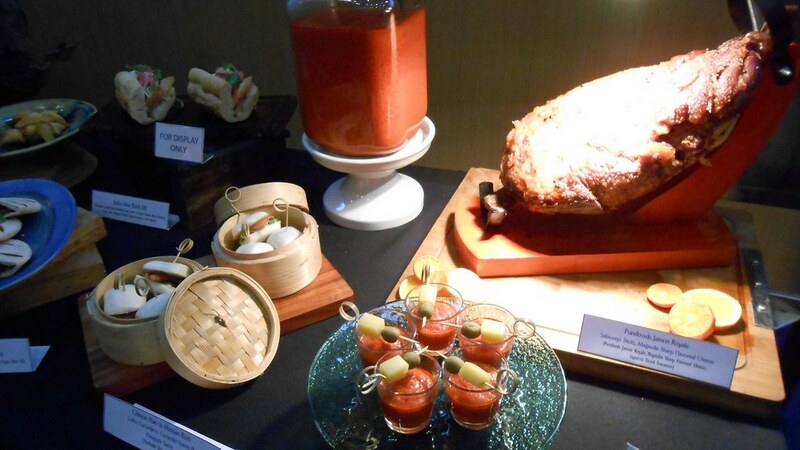 The Alavar sauce is Zamboanga's famous sauce made from coconut milk and spices. 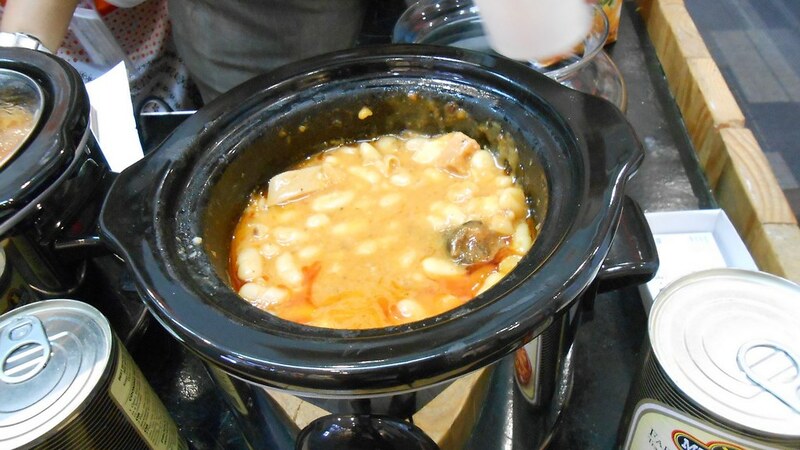 From the southmost part of the country, we jump to Northern Luzon pavilion which revealed a lot of delicacies, such as this Crab Paste from Pampanga. 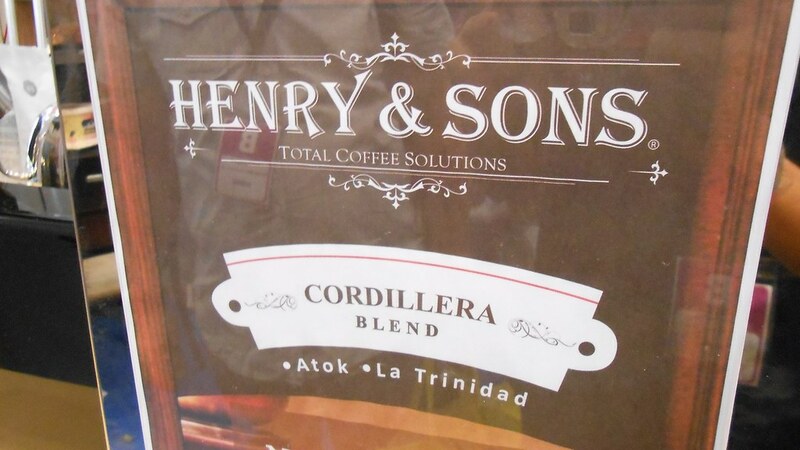 There's also Henry & Sons' Cordillera Blend coffee, which uses Arabica beans from Benguet, and is available in their branch in Mandaluyong. 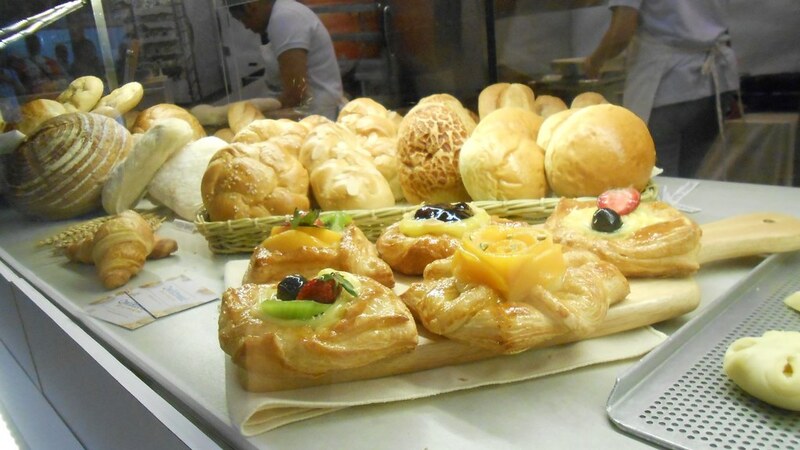 It's best served without creamer, according to one visitor. 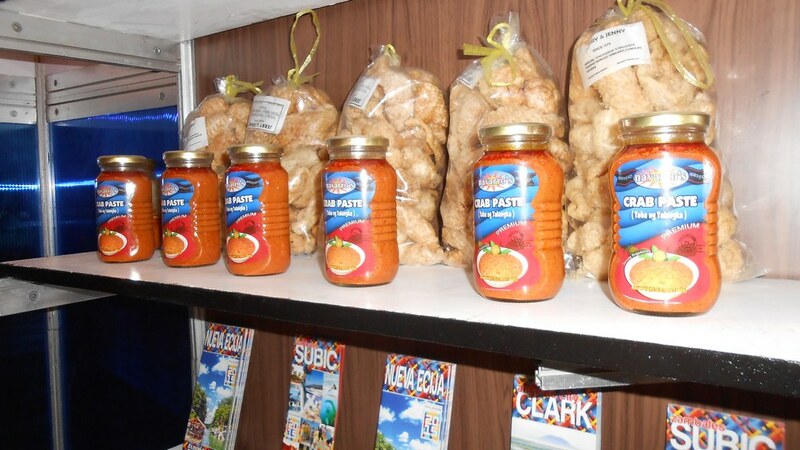 In addition to coffee and Crab Paste, there's Guava Jelly and Chicharon made of carabao skin from Nueva Vizcaya. 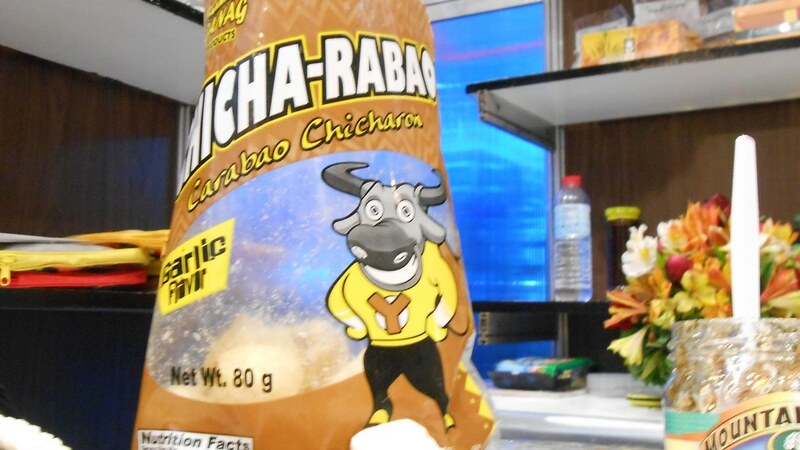 The Chicha-rabao, as they call it, is easy to bite on and has less fat compared to the usual chicharon we eat. 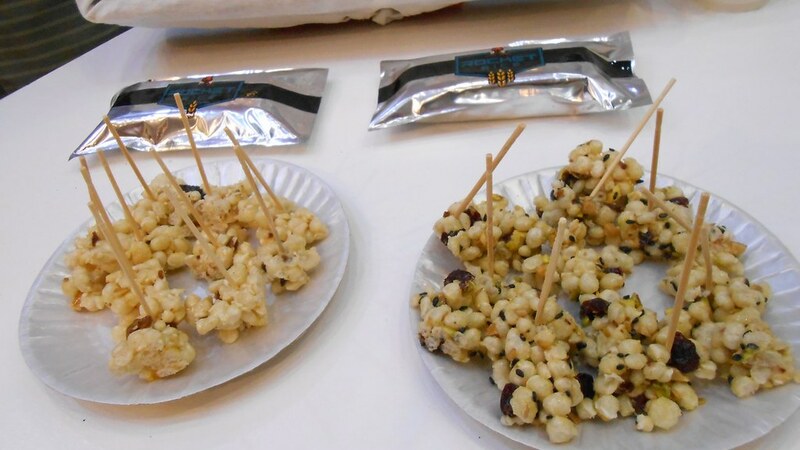 There's also new products that will be introduced in the market soon, such as the Rocket Rice energy bars that was conceptualized during the post-Yolanda times. 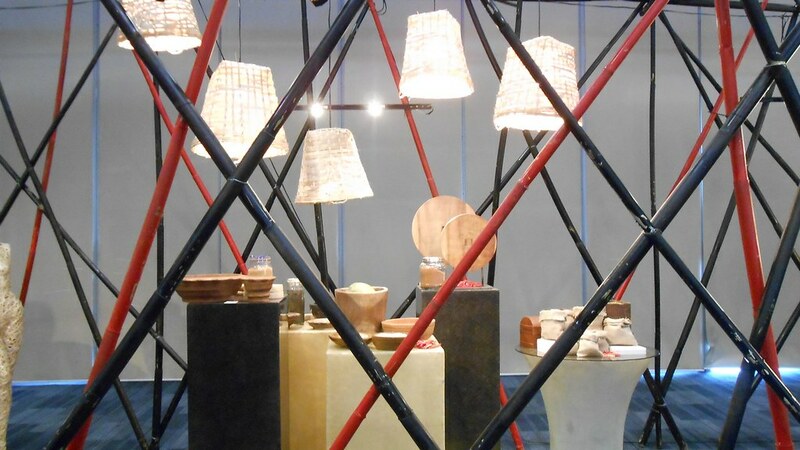 This is made using brown rice, and is complemented with the technology of the Department of Science and Technology (DOST), and we're looking forward to see this in supermarkets nearby. 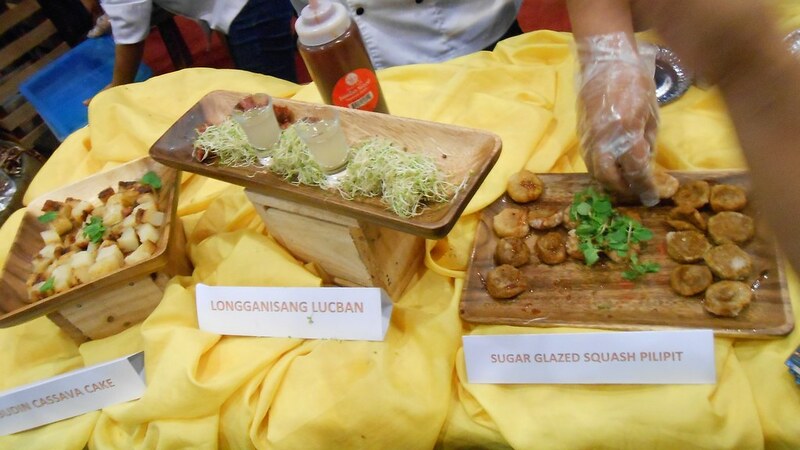 In the Calabarzon area, we have Lucban Longanisa and Squash Pilipit. 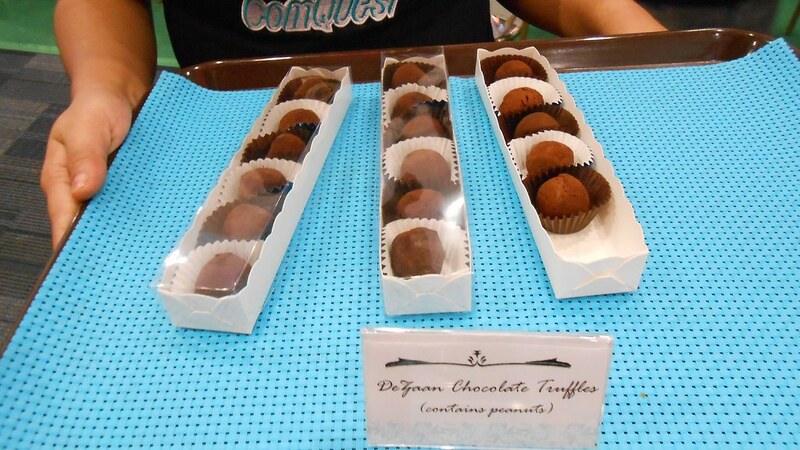 The Squash Pilipit is complemented well with the honey-coco milk glaze on top. 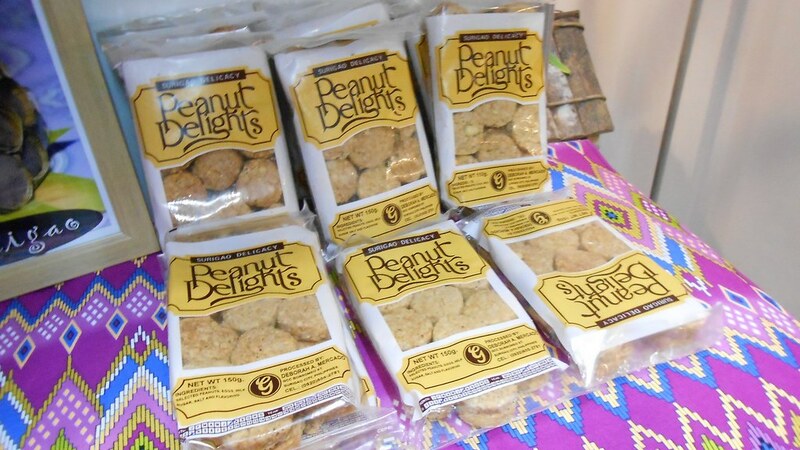 Surigao has their Peanut Delights, made from peanuts, eggs, milk, sugar and other ingredients, which are crunchy and delicious. 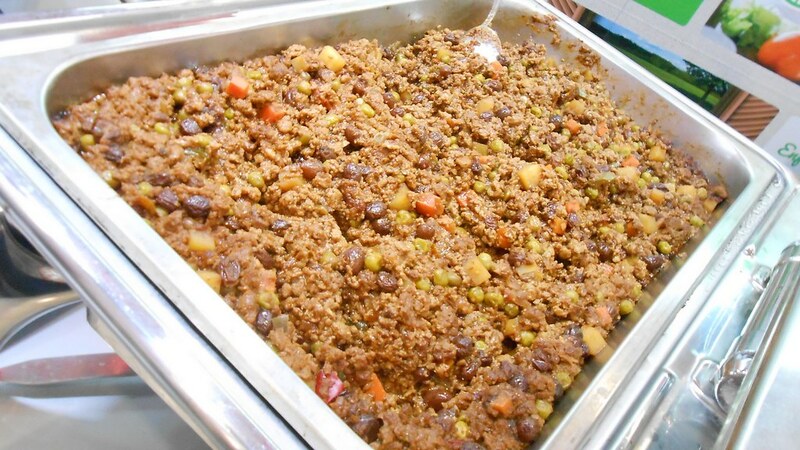 There are other food innovations that are coming to the country as well, like the Quorn meat alternatives which takes its pride in "Mycoprotein," a healthy protein source. 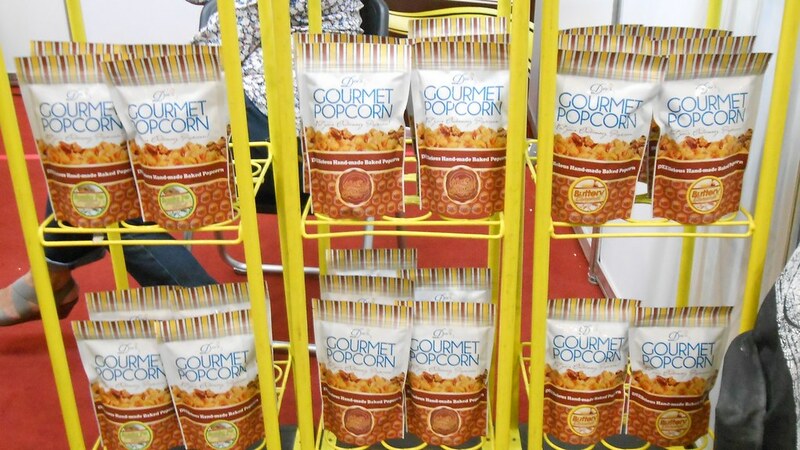 There's also a lot of sweet delicacies that we've sampled, and that includes this gourmet popcorn that are available in most grocery stores. 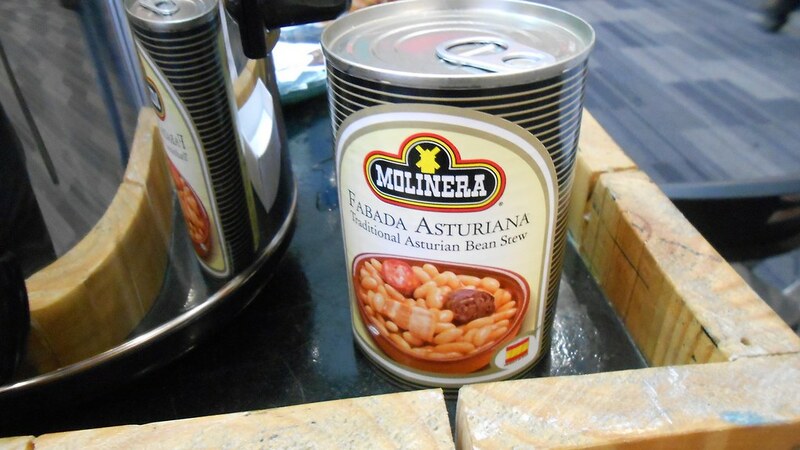 From the Philippines, we go to Spain, where we have this Asturian Bean Stew in a can which tastes great, and is available at specialty stores. 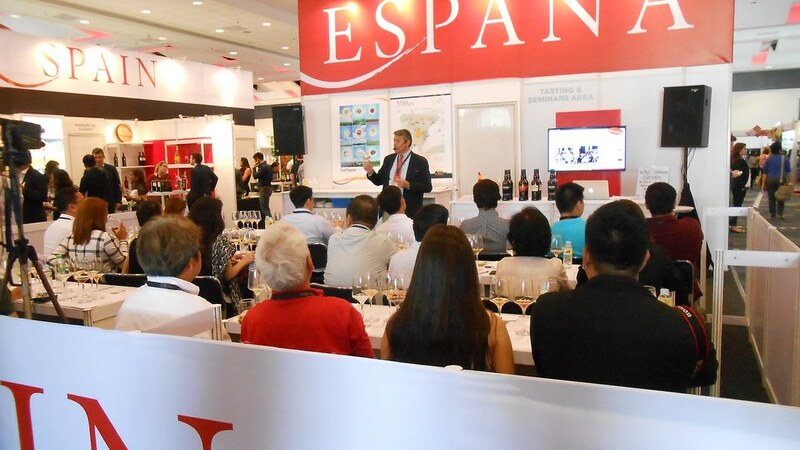 There is also a wine tasting activity where different wines are displayed and tasted. 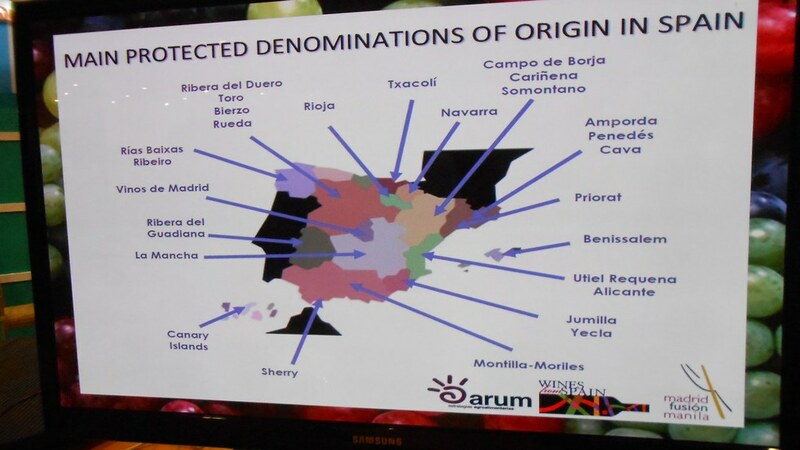 A trivia for all: The wines from Spain have a common label showing where they came from. 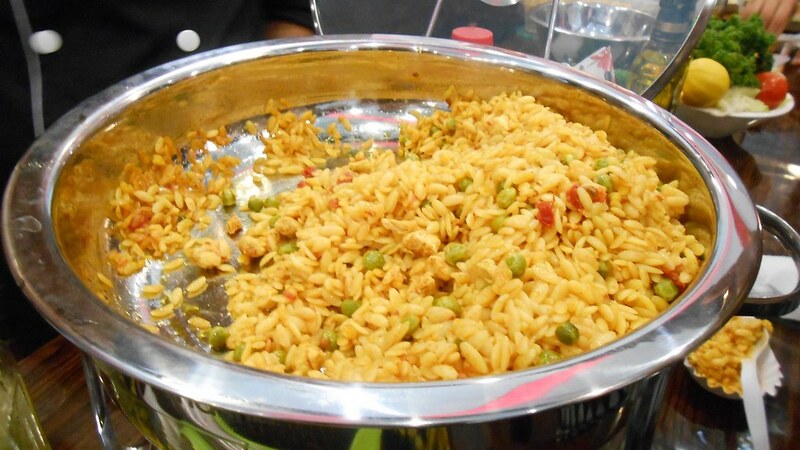 Lastly, if you think this is Rice Paella, think again - this is Risoni Paella, made from Risoni Pasta. 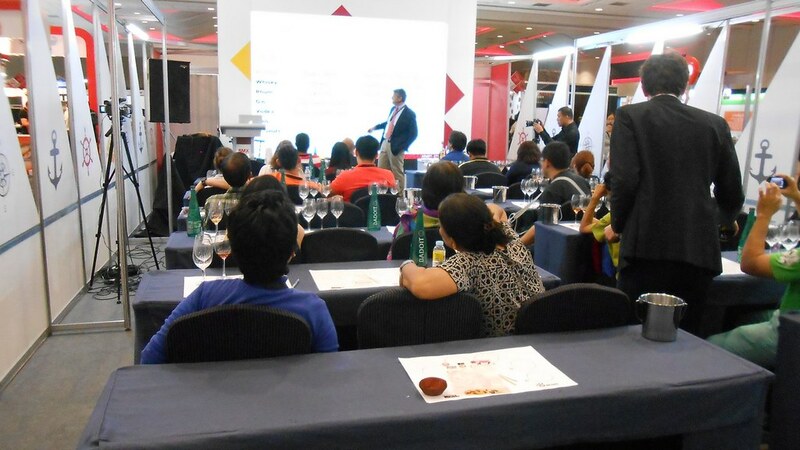 Here are other pictures taken inside the Expo, which also has seminars and Q&A sessions. 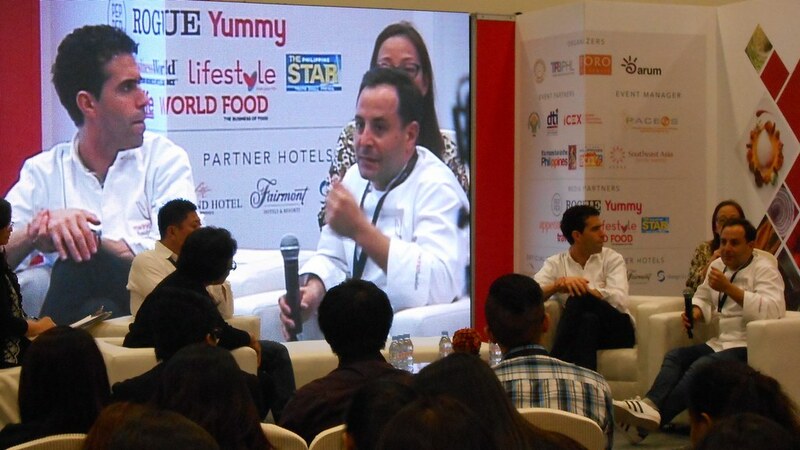 If you are a foodie and want to enhance your taste buds, the 2016 Madrid Fusion Manila Expo is perfect for you, as the exchange of flavors from the Philippines and Spain at the only Asian Edition of the international event series will leave you and your tummy satisfied. 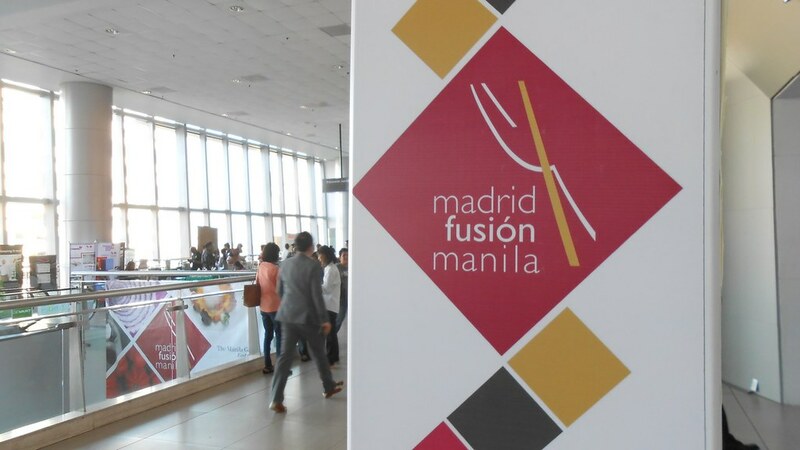 The Madrid Fusion Manila 2016 Expo is open until tomorrow, April 9. 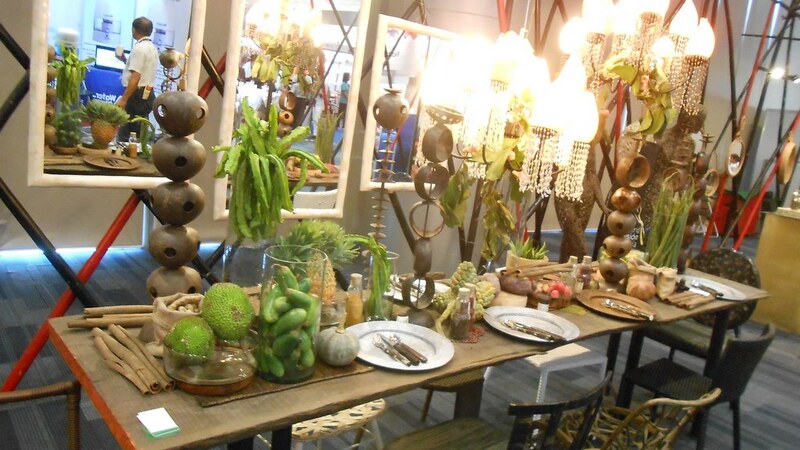 An admission fee of Php500 applies.